Planning a romantic getaway with your loved one? We’re here to help you find only the very best destinations in Africa for that couples getaway you’ve been meaning to plan forever! After all, what could be more romantic than surprising your sweetheart with a trip to exciting and majestic Africa? Safaris, wildlife, adventures, spectacular views and delicious food awaits … Here’s our list of the top five romantic escapes—each one is the epitome of supreme luxury, perfectly combined with lavish romance. Positively the paragon of class and refined grandeur, the Royal Malewane is one of our top picks for a great romantic escape. Surrounded by the majestic African wilderness, couples can enjoy the seclusion and romance that can only come from being immersed in Africa’s beauty. Set against the stunning backdrop of the Drakensberg Mountains, the Royal Malewane is truly the queen of African luxury. If a safari is your idea of the perfect romantic escape—and it certainly should be—then this is absolutely the place for you. The Royal Malewane prides itself on the fact that it treats its guests to the ultimate in exclusivity and privacy—perfect for an intimate escapade for you and your darling. 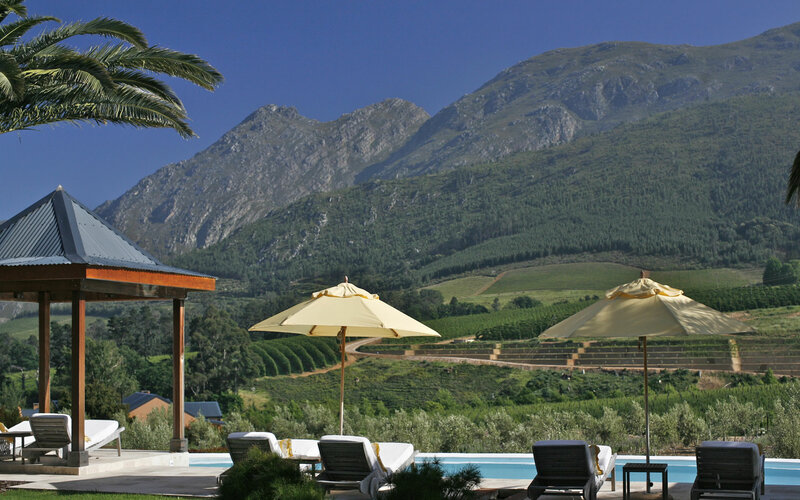 Described as the crown jewel of Franschoek, La Residence is a place of abundant opulence ensconced in the middle of the impossible beauty that is the valley of the vineyards. La Residence has been described as one of the best hotels in the whole world, and why wouldn’t it be? It is an absolutely stunning boutique hotel situated in South Africa’s most picturesque valley. A stay at La Residence is definitely something that should be on your bucket-list—the perfect opportunity to treat yourself and your love. La Residence is entirely and unapologetically opulent—luxury that is unrivalled. Each room is extraordinary in its own way—no two rooms look alike, and each one is overwhelming in its beauty. 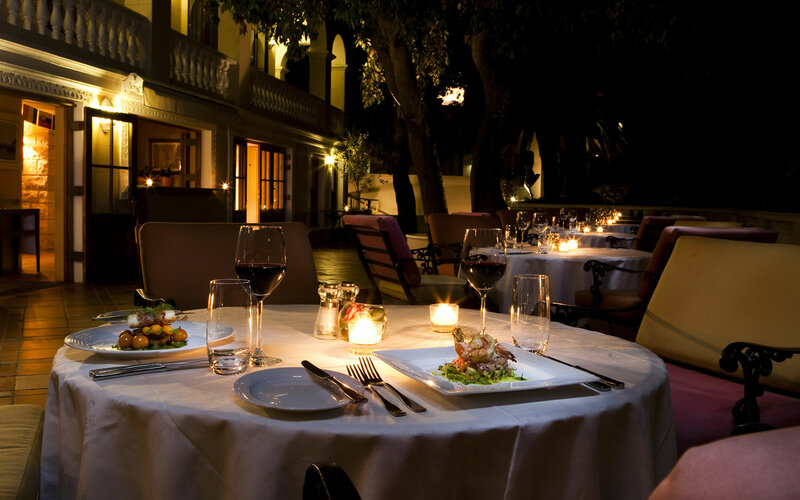 You cannot go wrong at La Residence; its rooms are stunning, the setting is unmatched, and the food is to die for. 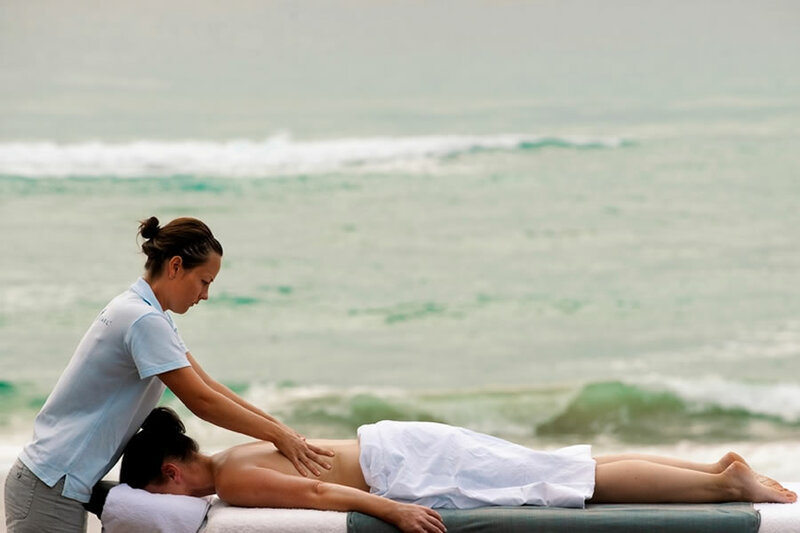 Mozambique is the perfect place to spend with your sweetheart. Spectacular, pristine beaches, and outstanding accommodation—like the accommodation offered at the White Pearl—make Mozambique the ultimate romantic getaway destination for couples seeking luxury and perfection. At White Pearl, guests can soak up the summer sun, sip cocktails at the poolside, or venture into or under the turquoise Indian Ocean. Choose from suites that open out onto their very own private beach or suites that are raised up on stilts to showcase the captivating panoramic views of the ocean. 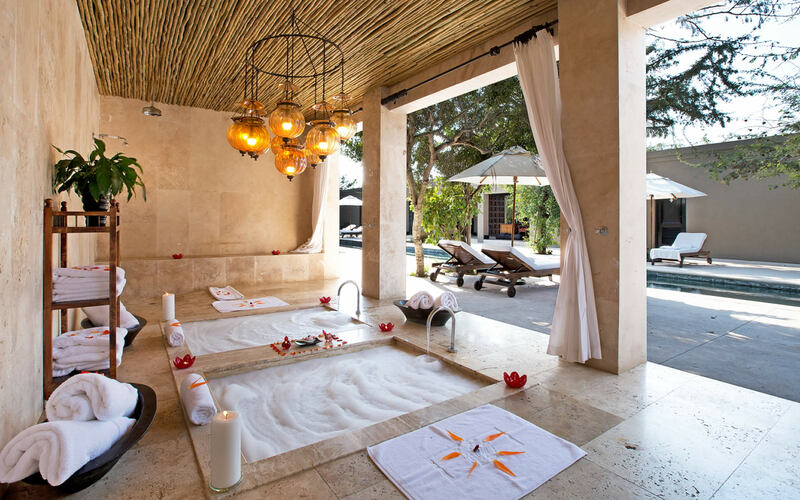 Couples can even treat themselves to relaxing spa treatments—all in the comfort of their own suites. Victorian elegance set in the heart of Africa, the Royal Livingstone is the epitome of old-world charm. Take a stroll in the lush gardens with your loved one and feel the cool Zambezi mist embrace you. Treat yourselves to a luxurious spa treatment in the private gazebo that overlooks the gentle flowing river. And, after a day full of relaxation, you can catch the gorgeous African sunset—with sundecks suspended out over the river you can look out and take in its delightful splendour. To complete each romantic day, you will be able to indulge in a sublime meal under the candle-lit boughs of the Monkey Tree. This is truly a romantic escape to remember. Certainly the pinnacle of modern sophistication, and settled on the edge of the Atlantic Ocean, Ellerman House is the ultimate destination for old-world romance. The charming Edwardian mansion rests upon Lion’s Head Mountain and overlooks the crystal blue ocean that lies beyond. Not only does Ellerman House boast Africa’s greatest art collection, but it also prides itself on its world-class wine selection. The rooms are light and airy, and absolutely spacious; the food is entirely exquisite; and its prime location makes Ellerman House the ideal place to be if you wish to explore the romantic city of Cape Town. To find out more about these stunning places, click here or why not take a look at our Royal Romance Tour which combines the beauty, wilderness, adventure, and excitement of Africa by taking you to four different destinations that define luxury and privacy? We promise it will be a tour to remember!